NEWS BRIEF & COMMENT: Reviving the lackluster real estate in Vietnam with foreign investments? By Dr. Tung Bui, Faculty Director of Vietnam Executive MBA, University of Hawaii The year 2014 has been so far a great start for most of the world’s real estate markets. As 2013 was a great year for the stock markets, many investors are cashing in profits and moving some of their funds to real estate. Sell high, buy low, as one would say it. Illustrative photo. 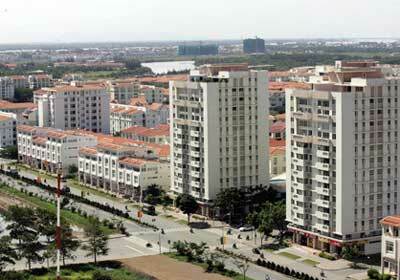 Apartment buildings in Hanoi Most notably, foreign investments in the real estate market have been just astounding. Chinese investors made the headline this morning in Australia as they spent almost $US.5.5 billion in Australia’s real estate market last year. According to ABC News in Australia, about 12% of new homes in Australia were bought by Chinese nationals in 2013. Credit Suisse reports that Chinese purchased 18% and 14% of new homes in Sydney and Melbourne respectively. 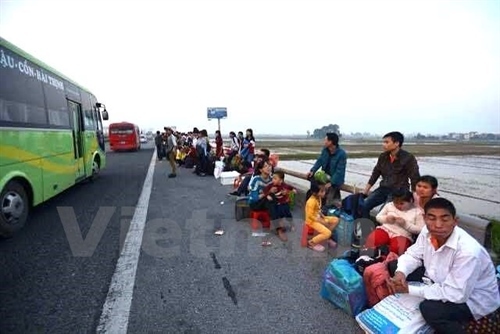 Facing slower growth forecasts at home, and thanks to the new government policy called “Go Global”, Chinese are now in a … [Read more...] about NEWS BRIEF & COMMENT: Reviving the lackluster real estate in Vietnam with foreign investments?